Gas Inhibition and Instant Relese Facility. 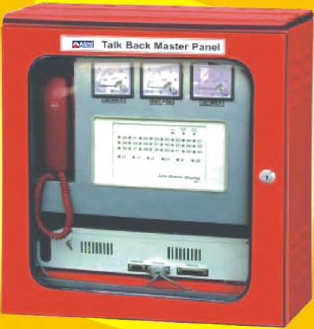 Zone wise Selector With all calls Facility. 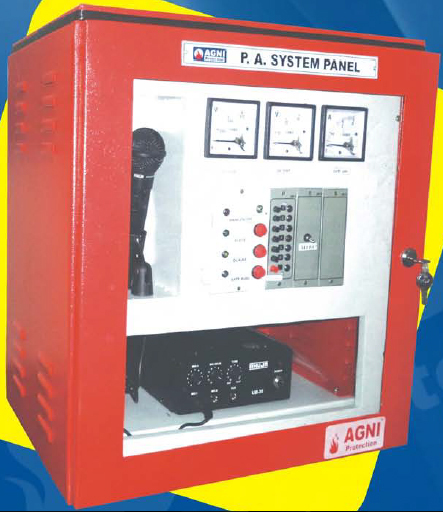 Battery Charger & Battery Box Facility. Extra potential free contact facility. Reset, silent & lamp test facility. 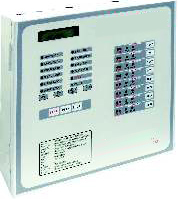 Compatible with all type of flow switches. 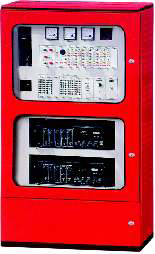 Modular Design, Plug in type solid state. 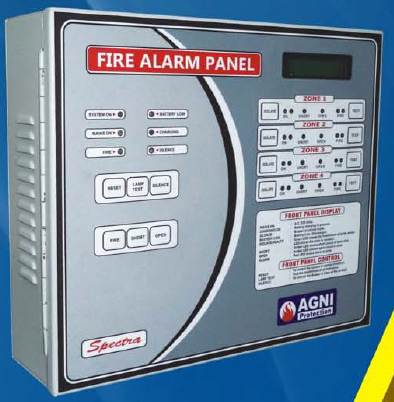 Best usage for shops, showrooms, factories, houses temporary locations, schools. 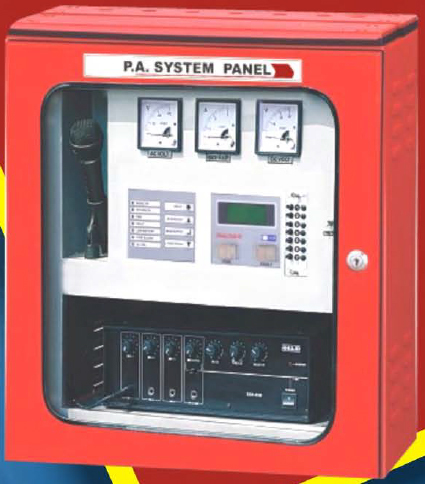 Battery charger & Battery backup facility. 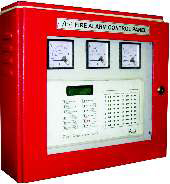 Inbuilt MCB & Hooter with single zone fire alarm Panel. Inbuilt hooter with / without strobe optional. 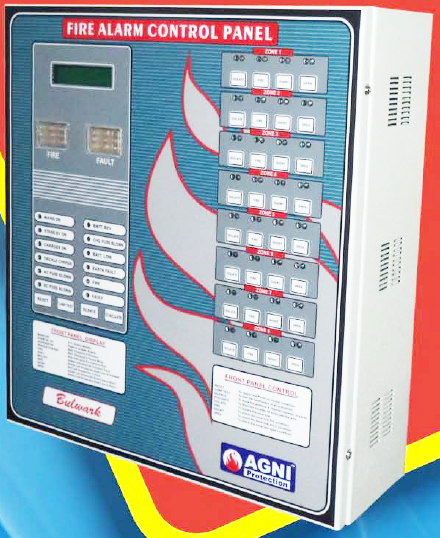 Fully Microprocessor based Digital Panel. 2 to 200 Zone expandable facility. 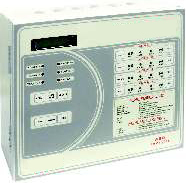 16 X 2 character dot matrix LCD display facility. 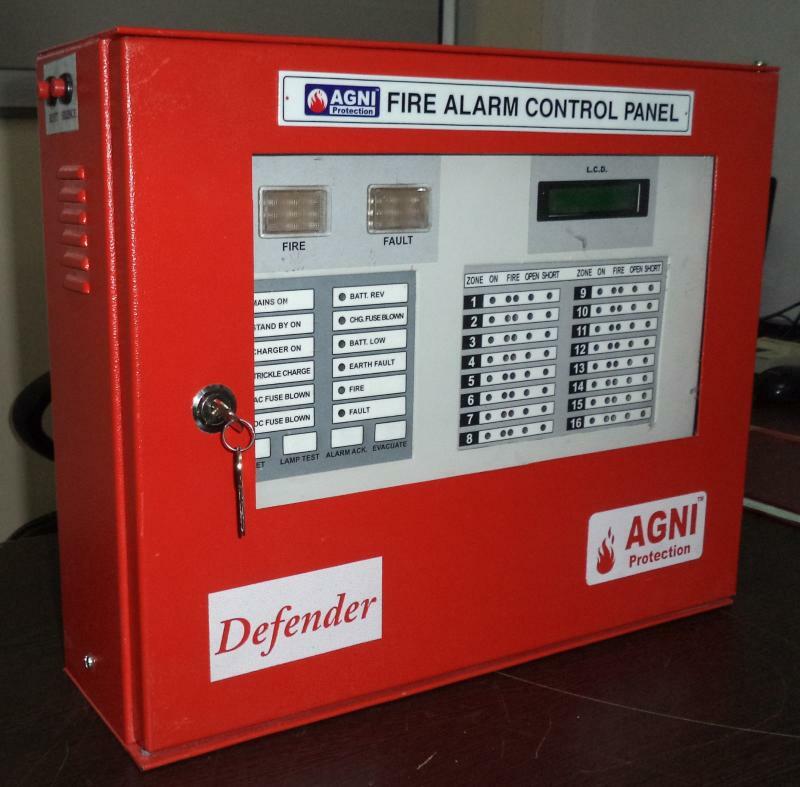 Microprocessor based Fire Alarm Panel with PA amplifiers system. 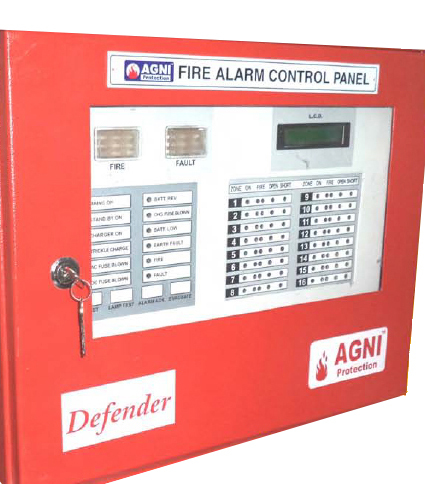 Expandable up to 2 to 50 zone fire alarm panel. 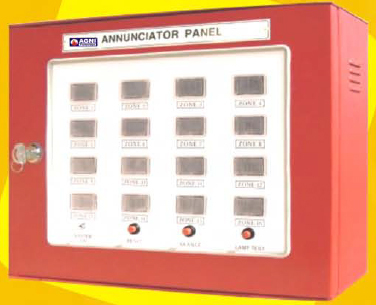 Each zone with fire open short indication & sound. 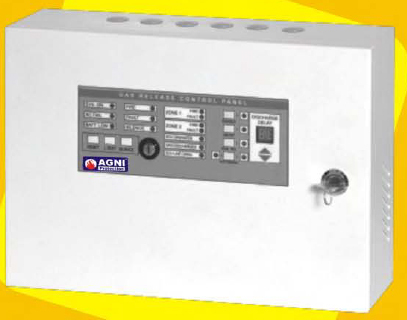 1 to 8 zone Expandable. 16 X 2 character LCD display facility. Zone wise test and isolation facility. 1 to 4 zone Expandable.